The donation site will remain up and running past the July 31st deadline as we are still looking to finance equipment for the clinic and fund our advocacy work. 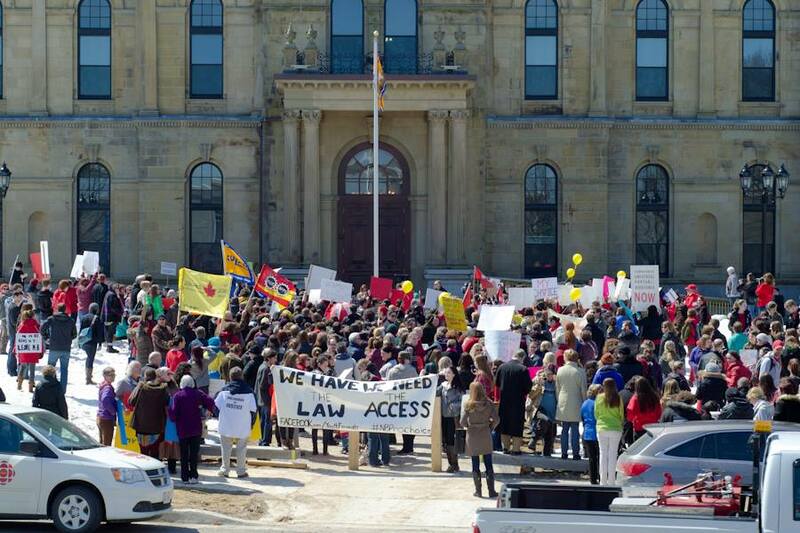 Unequal access to reproductive services is a problem 20 years in the making in this province and any additional support goes a long way to help us eradicate these archaic healthcare practices. 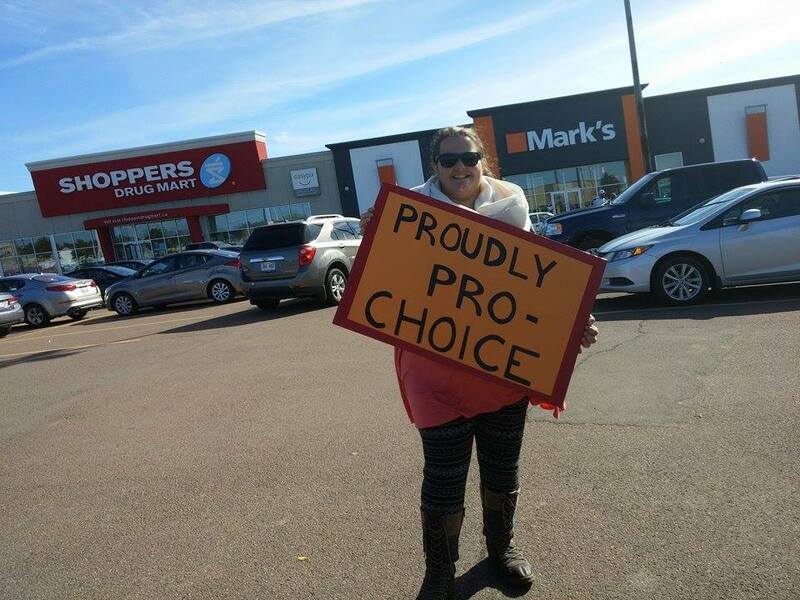 As negotiations continue with the owner of the former Morgentaler Clinic to secure a lease agreement, we are actively looking for health professionals with a pro-choice mandate to staff the new clinic. We are working as quickly as possible, and as soon as more details become available, we will share them with you. Please keep in mind that once the details are finalized, it will take some time for the new clinic to open its doors. 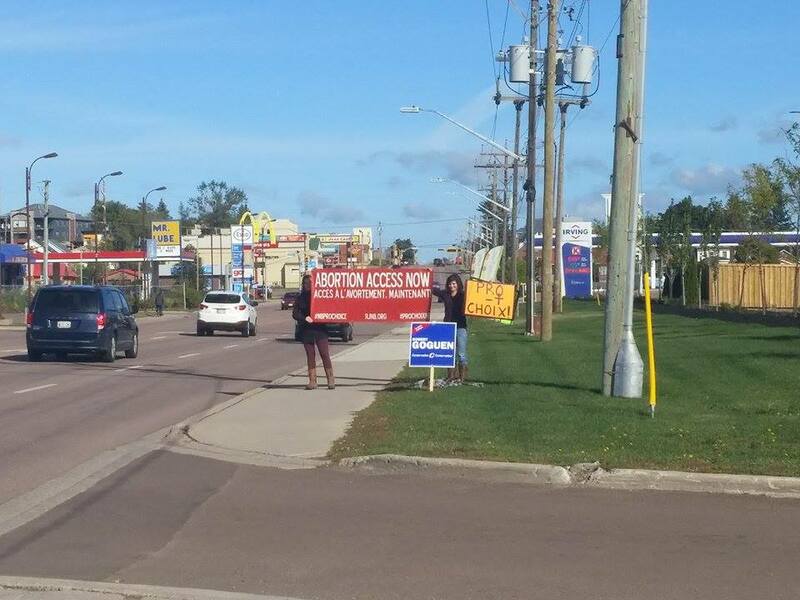 While we wait, it is important to acknowledge that this gap in abortion services and general lack of access is the direct result of New Brunswick Regulation 84-20, Schedule 2 (a.1) of the Medical Services Payment Act which requires two doctors to sign off that the procedure is “medically required” and that it must be performed in a hospital by an OBGYN in order for it to be funded by Medicare. 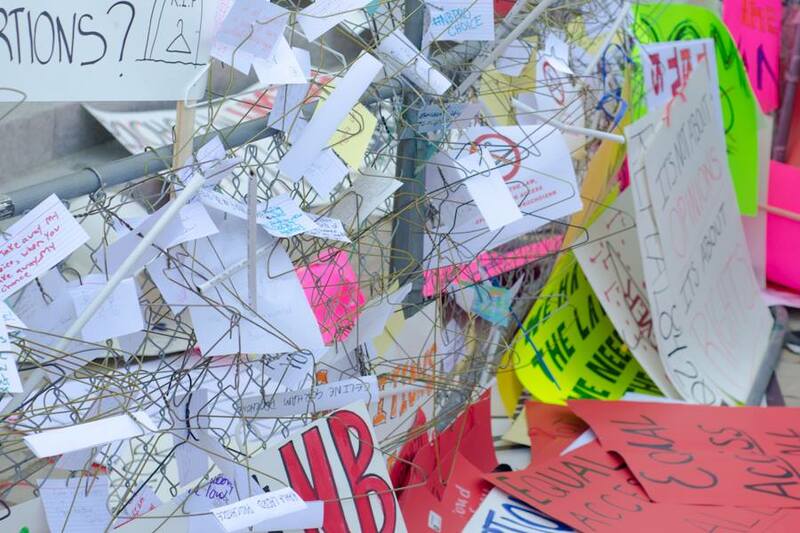 The current provincial government, as well as the official opposition, refuse to take decisive action towards repealing this restrictive regulation. 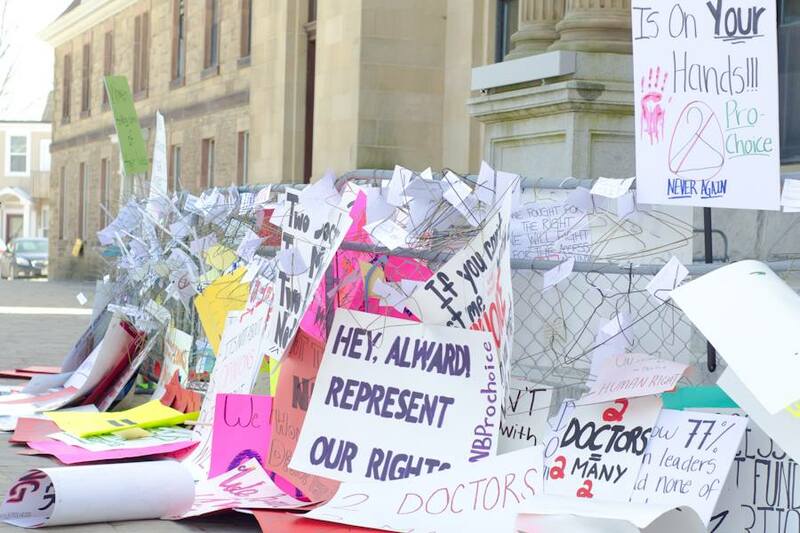 The barriers to abortion set in place by the Government of New Brunswick are not only unconstitutional and oppressive, they are dangerous; when abortion is restricted or difficult to access, health and well-being declines. As a result, New Brunswick is in a crisis situation. RJNB stands with any individual or organization that is demanding the repeal of Regulation 84-20. As we countdown to the provincial election on September 22nd, we urge everyone to get in touch with their current representatives as well as reach out to the Progressive Conservative and Liberal election candidates in their ridings to demand the repeal of Regulation 84-20. 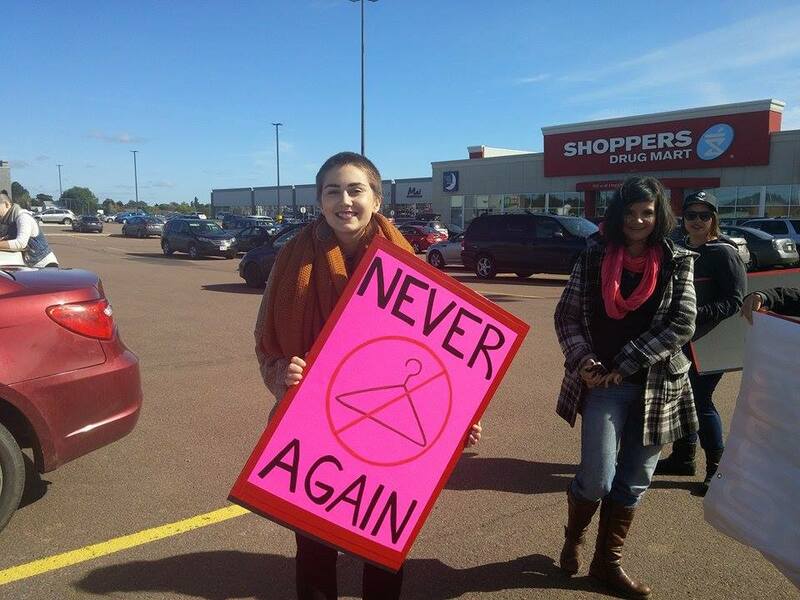 Do not hesitate to contact RJNB for assistance in any way (reproductivejusticenb@gmail.com). 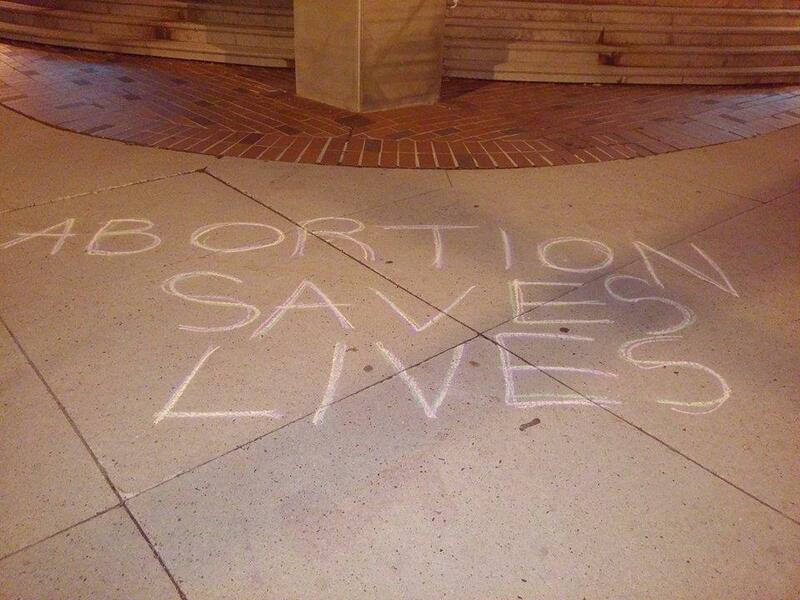 Working together, we can ensure that access to abortion is a top election issue. 1. 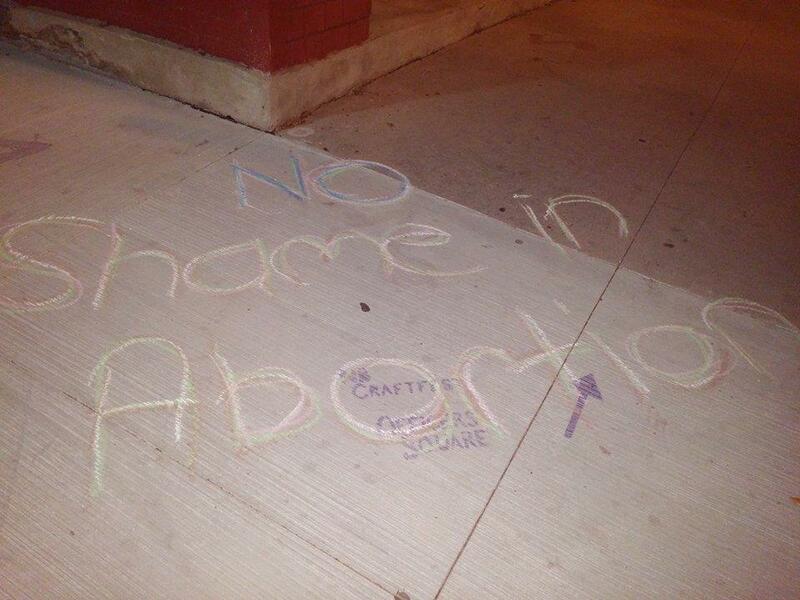 The Dumont (Moncton: (506) 544-4150 and Bathurst (506) 869-2770 Hospitals in NB perform abortions. Technically a physician referral is required but we encourage you to call and simply ask for services as you would at the clinic. 2. If you have access to a GP, ask them for a referral. If they refuse, they must refer you to someone who will give one. 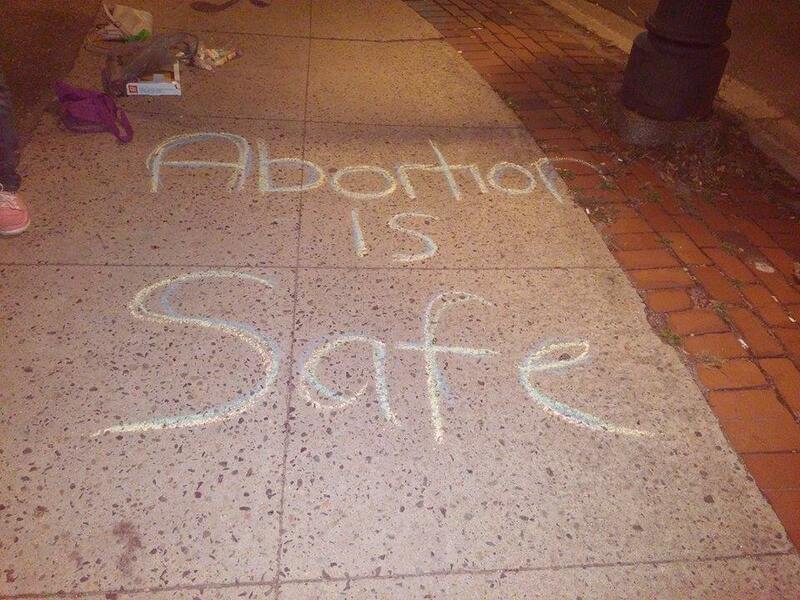 If you require information on how to access an abortion outside of New Brunswick, please call our 24/7, confidential, and non-judgmental hotline at (506) 451-9060. 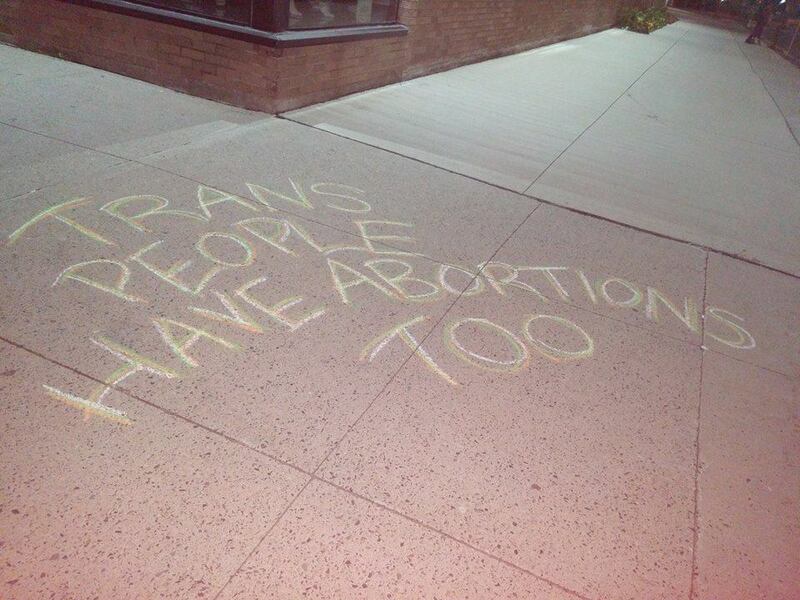 RJNB will remain committed to demanding publicly funded and self-referred abortion service in the province, and we will not stop until this fight is won. Thank you again for everything you’ve done so far, as well as all the work and support that will follow in the coming months.